NDC International represents APC (Advanced Packing Center) in the Eastern United States. APC is a Dutch company founded by Boschman Technologies in 2010. APC focuses on highly innovative packaging solutions for MEMs, Sensors, Powers and IC’s. They provide a wide range of packaging services and support from concept-design to transfer to mass production. Tesla’s adoption of APC’s SiC MOSFETs in the Tesla Model 3 is one of biggest pieces of news for the power semiconductor and SiC communities of 2018! Boschman Technologies introduced the first industrial sinter press to the market in 2014. Along with Alpha, Heraeus and Kyocera, APC pioneered the pressurized sinter process that is applied in automotive power electronics. This made APC the top choice to co-develop a package for the SiC MOSFET. Because a sinter production infrastructure did not yet exist at STMicroelectronics and many processes were brand new, the development and refining took significant time to complete. In addition, APC also executed the entire assembly (sintering, soldering, wire-bonding, molding, trim & form) and built the first prototypes in-house (optimizing all assembly processes). Their sister company, Boschman Technologies, then built the production tooling and installed the first ever innovative sinter systems at STMicroelectronics! This was a huge accomplishment. 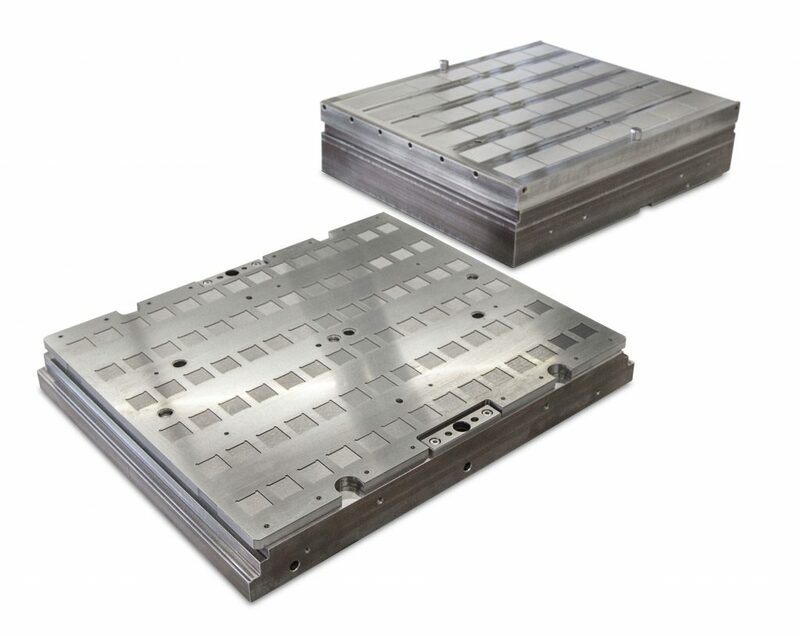 Specifically, as applied in the automotive power industry, combined SiC and sinter die-attach technology was considered to be not only innovative but also risky. Because there was no existing infrastructure for Ag-sinter equipment or process experience in production, the industrialization process was a tremendous challenge. Boschman’s Dynamic Insert Technology was just the ticket to overcome the technical challenges with the sinter process – ensuring homogenous bond thickness and density, avoiding die-crack and providing high reliability and high production yield. If you would like to know more about the Ag Sintering process for power devices and APC’s challenges and learnings, check out this interview with Marco Koelink, Business Development Manager at APC and Boschman Technologies. Yole Développement’s analyst, Hong Lin, Senior Technology & Market Analyst specializing in Compound Semiconductors, recently interview Marco and published an article in i-Micronews. Contact us if you are interested in learning more about the Ag Sintering process for power devices! Call Kevin Hartsoe at (215) 355-2460.